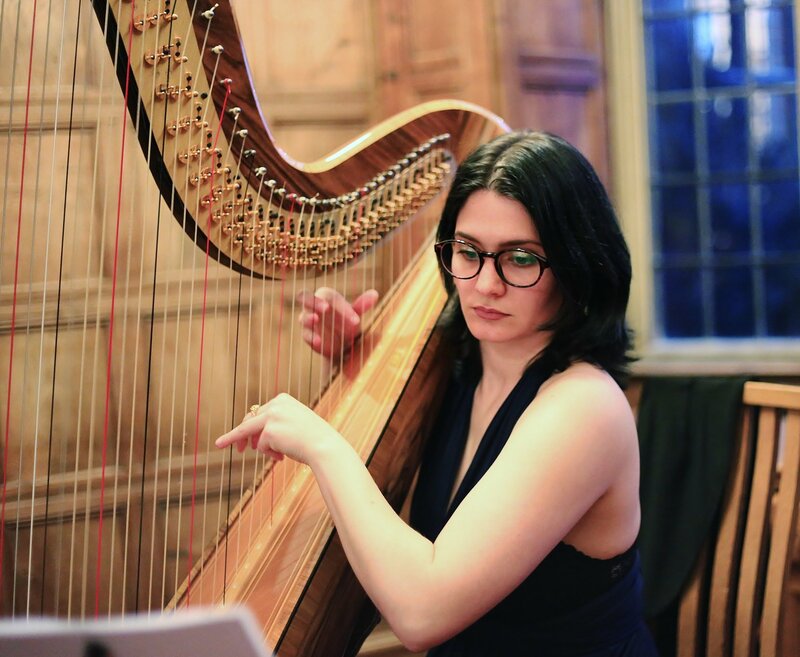 An award winning harpist who graduated with Honours from an Artist Diploma at the Royal College of Music and has performed across the UK and Spain. 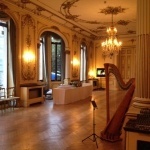 With previous performances at prestigious venues such as the Cadogan Hall, St. James's Picadilly V&A, BBC Maida Vale Studios, the Italian Embassy and the Hampton Court Palace, The Dorchester along with performances as part of the BBC Symphony Orchestra, Catalana will ensure to provide an elegant backdrop to any event. 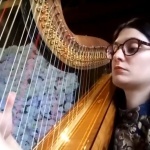 "So talented! 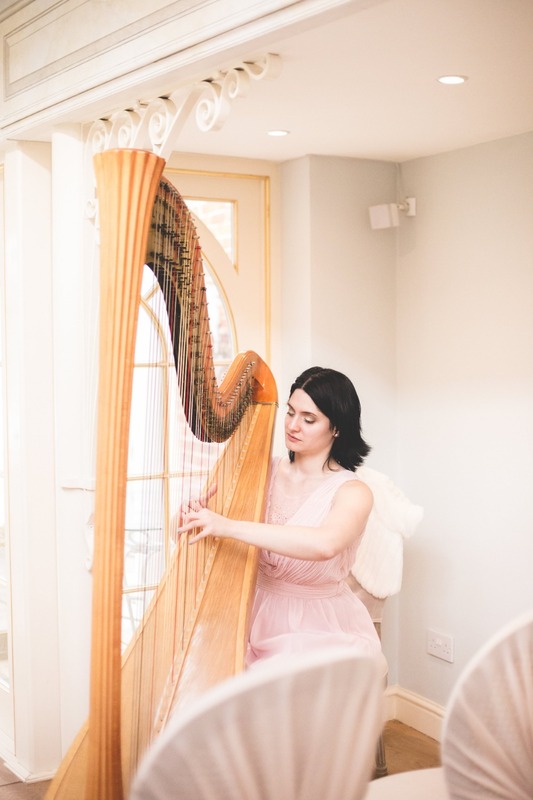 Made our day extra special"
"A very memorable birthday lunch"
"We received so many compliments from our guests regarding Anna’s performance"
An award winning harpist who graduated with Honours from a Masters Degree in Performance from the Royal College of Music. 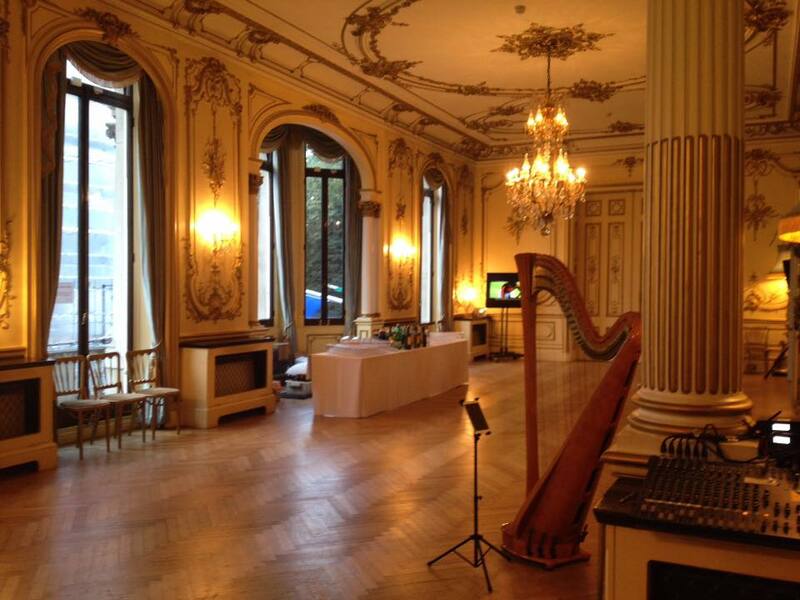 Previously performed at prestigious venues including V&A, BBC Maida Vale, Cadogan Hall, Italian Embassy & more. 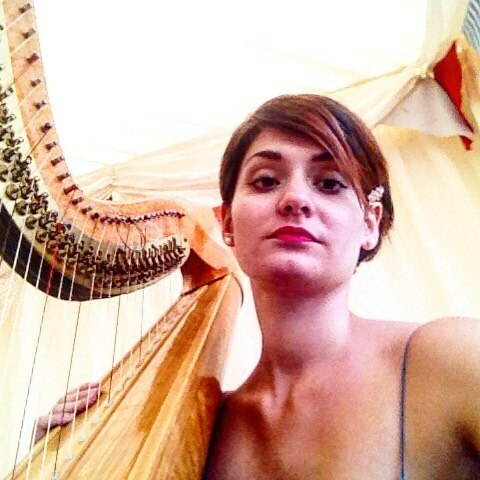 Performed as part of the BBC Symphony Orchestra amongst others. 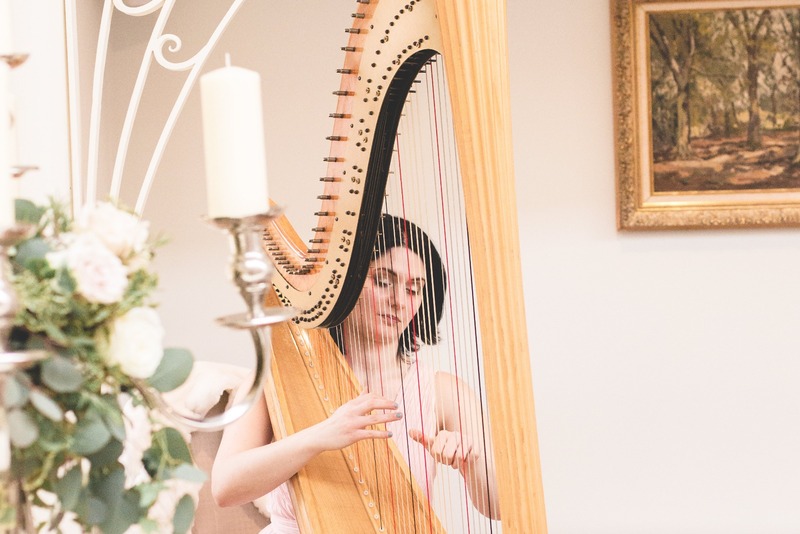 *Also available as a Harp & Vocal duo or Harp & Double Bass duo (please see booking options). 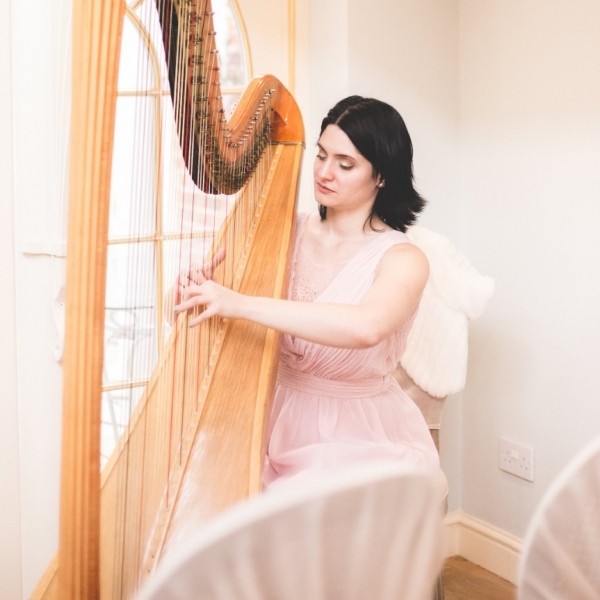 Catalana is a London-based harpist who has recently graduated with honours from an Artist Diploma degree at the Royal College of Music, where she studied with professor Ieuan Jones, and previously achieved a Masters degree with honours. 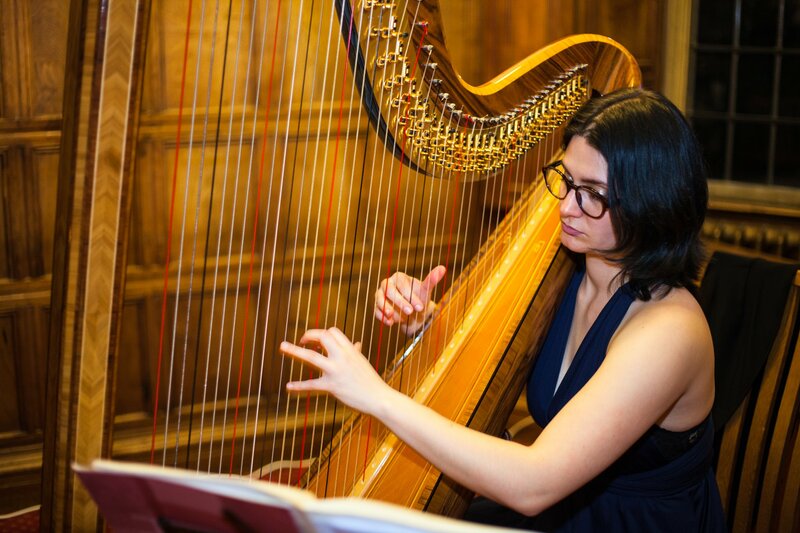 While studying at the RCM, Anna has been generously supported by the Stanley Picker Award, the Agustí Pedro i Pons Foundation Scholarship and the Leverhulme Award. 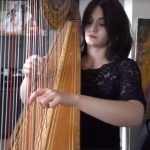 She is currently being kindly supported by the musical charity Talent Unlimited. 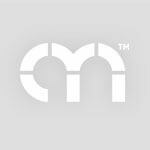 Catalana has collaborated with various orchestras including the BBC Symphony Orchestra (RCM’s BBCSO Pathway Scheme) and the HSCO Hulencourt Orchestra. 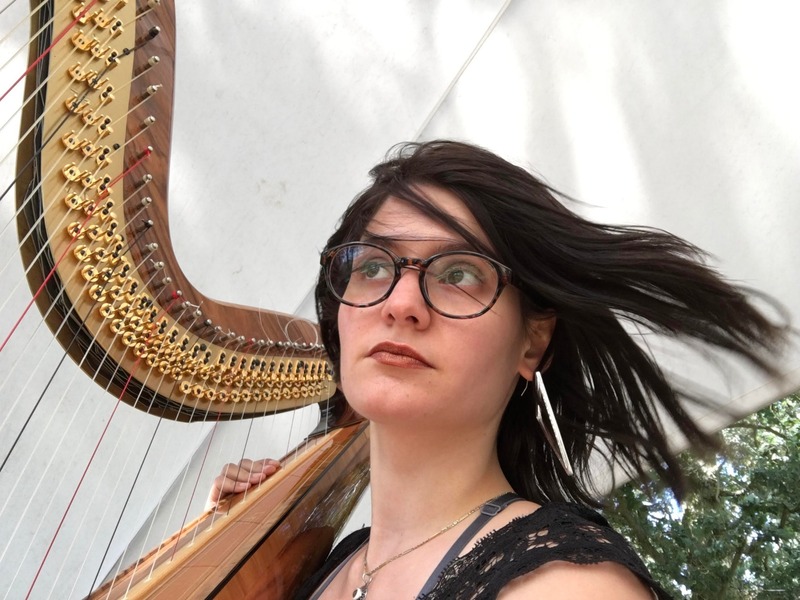 She has toured around Spain as a winner of the Concurso Permanente de Juventudes Musicales de España (JJMM) and participated in music festivals such as the ‘Festival Internacional d’ Arpa de Sentmenat’ the ‘Pòdium Internacional de Matadepera’, and ‘New Soundings Project’. 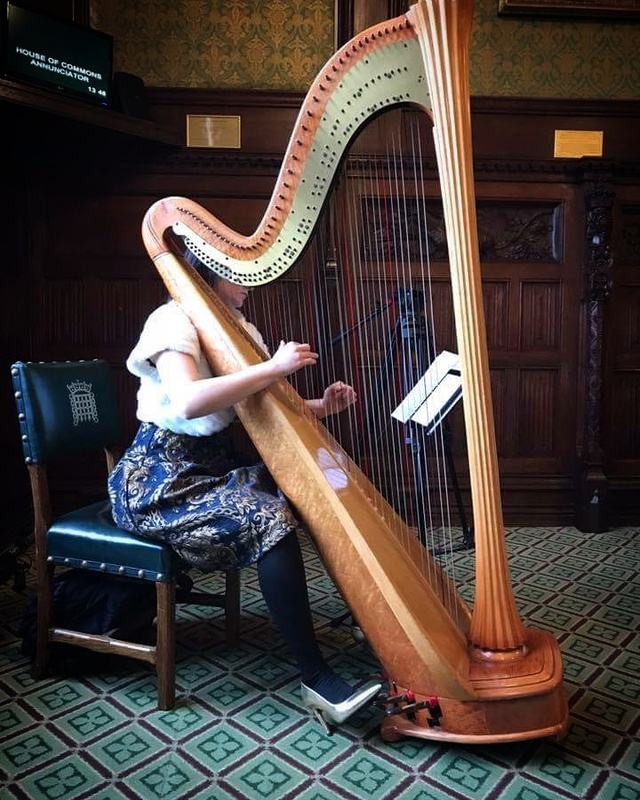 She has also performed in renowned venues such as the Cadogan Hall, St. James's Picadilly, the Hampton Court Palace, the V&A Museum, BBCSO Studio in Maida Vale, Irish and Italian Embassies, The Dorchester, The Sofitel, The Rennaissance, The Landmark, The Hilton, The Ritz, The Burgh House, Palau de la Música Catalana, Auditori Municipal de Barcelona, Auditori de Lleida, Flagey Studio 4 in Brussels, amongst others. 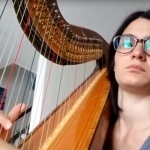 Catalana has been appointed to be one of the exclusive performers at the Harp World Congress in Hong Kong this July, and her duo with the double-bassist Valentina Ciardelli has been selected to perform at the Wigmore Hall on May, and St. Martin-in-the-fields in London. Book Catalana as a soloist, or as a part of a double-bass and harp duo or a singing duo, to add glamour to your event.  Anna is confident in genres of classical, pop, jazz, rock, Bollywood.